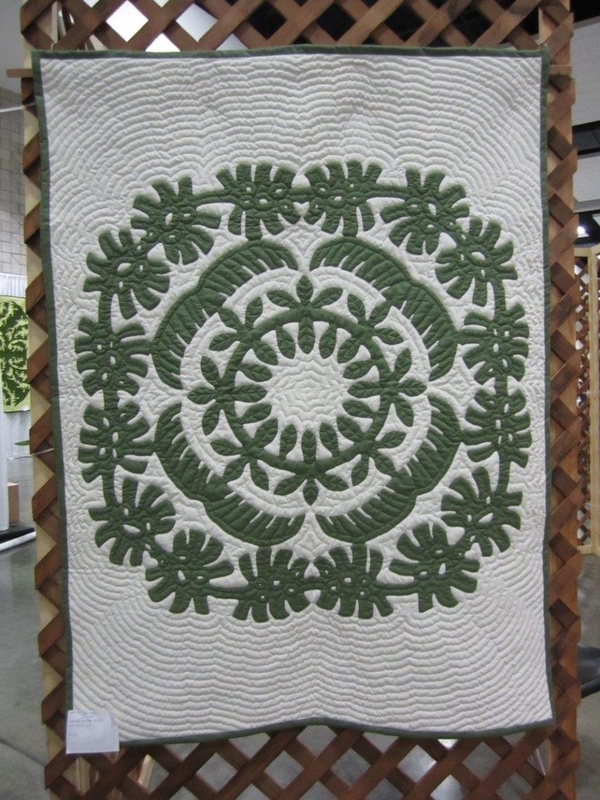 Amazing Quilts Archives - Page 2 of 3 - Hawaiian Quilting With Poakalani & Co.
Yuko I just had to post your photo from Facebook to my website. 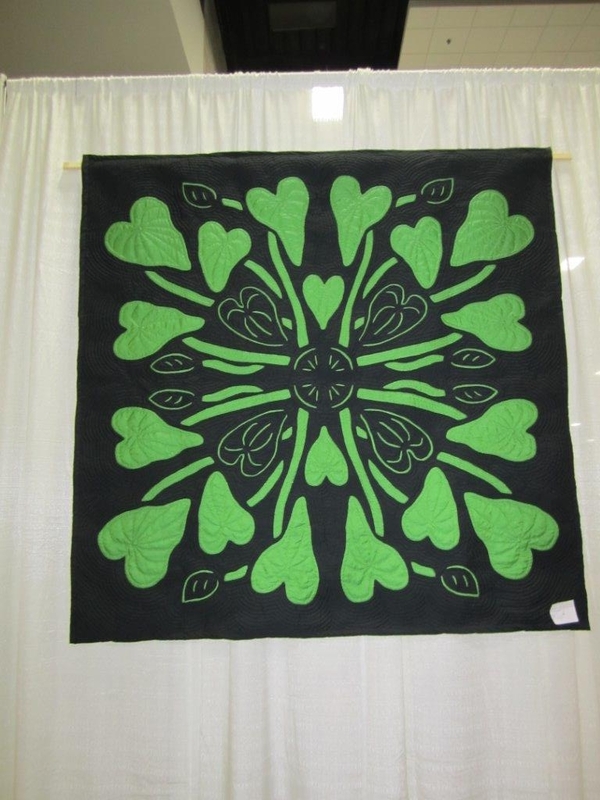 Bored on Molokai but look at those amazing Hawaiian Quilt Pillows. They are beautiful. You need to open a shop. Yuko originally from Japan now lives with her husband on Molokai Island. 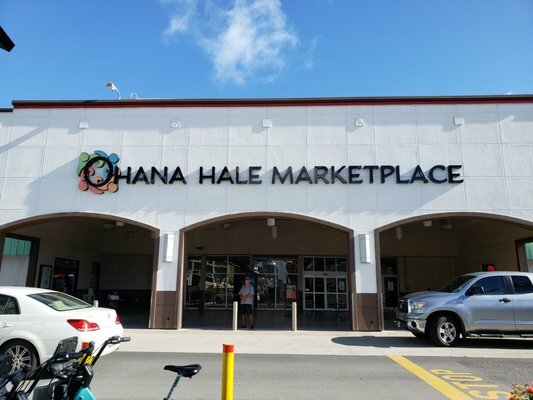 She is a Poakalani Certified Instructor and amazing friend. 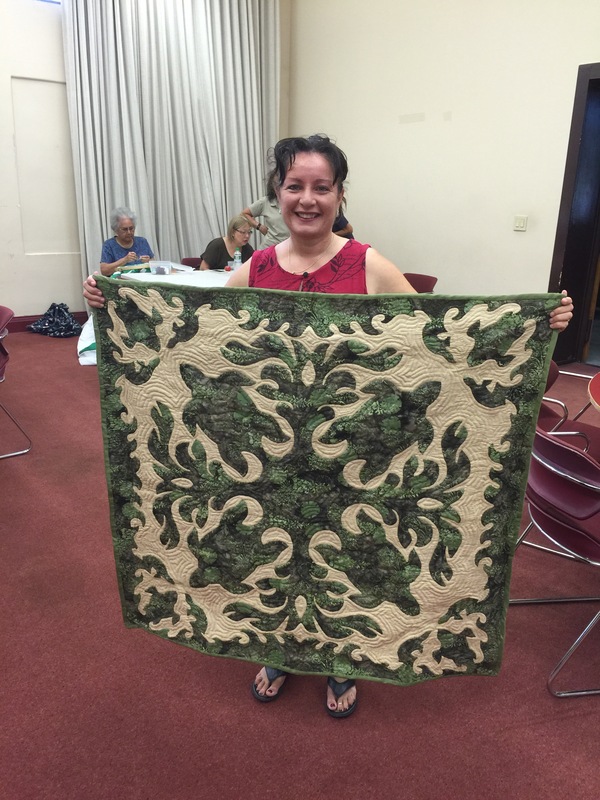 Kimi is one of our favorite quilters. 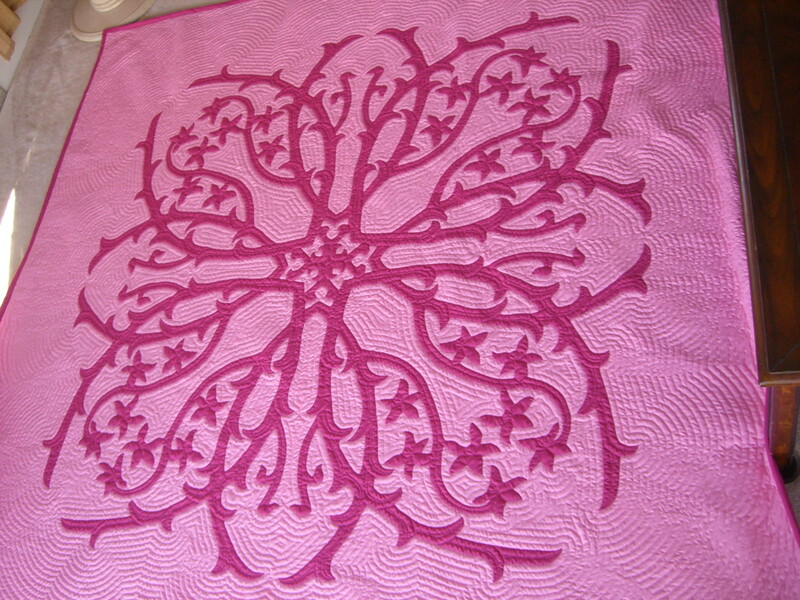 She has been able to convey the art of Hawaiian quilting through many different techniques and incorporate not only Hawaiian themes but themes and traditions from her homeland. 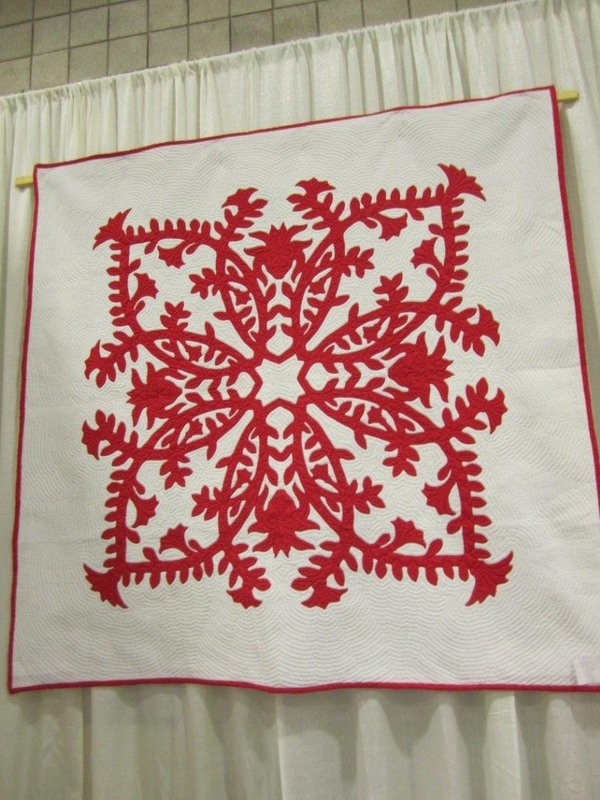 She learned to quilt from Poakalani and designing from John Serrao. She is currently teaching in Nagoya, Japan. I know it’s been awhile since I’ve posted but if I’m not posting I’m doing a lot of work behind the scenes . 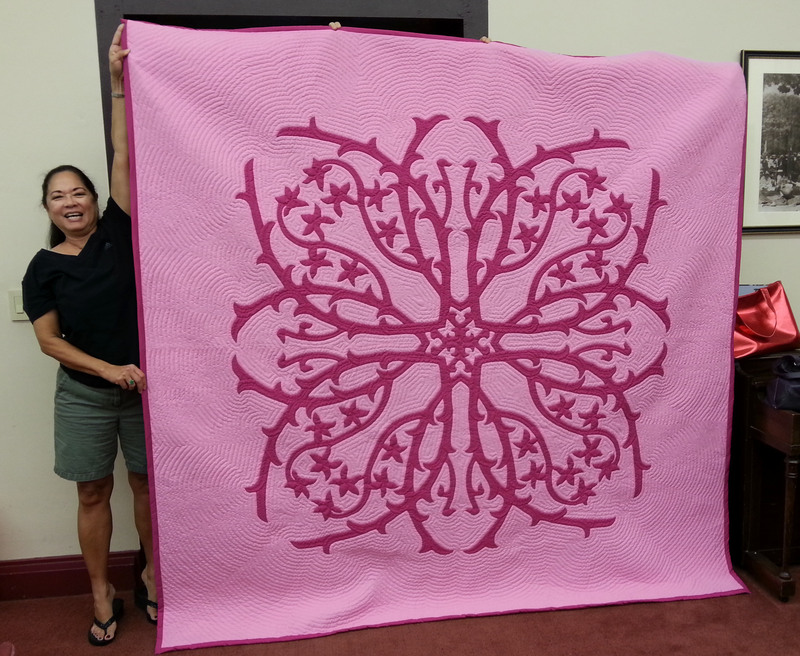 First congratulations to Pat on her awesome orchid quilt. 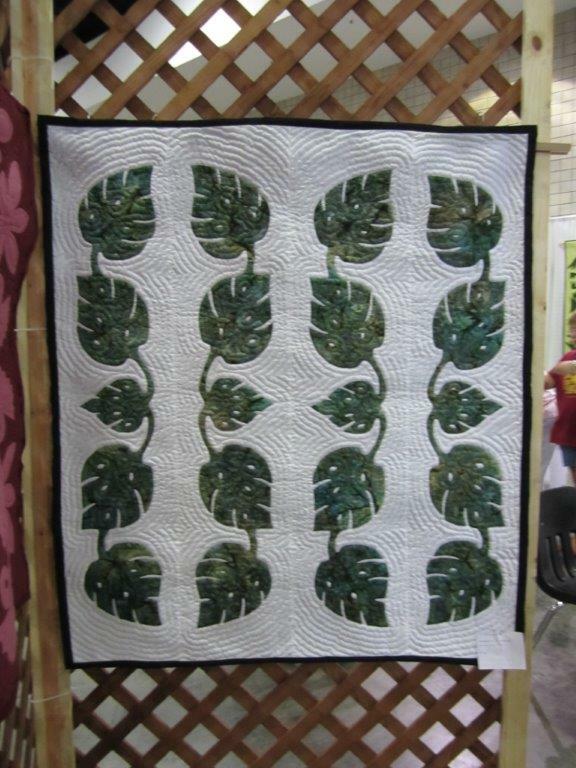 Second, I’ve also added Pat’s Quilt Gallery under Quilt For Sales if anyone is interested in purchasing a Made In Hawaii Quilt. 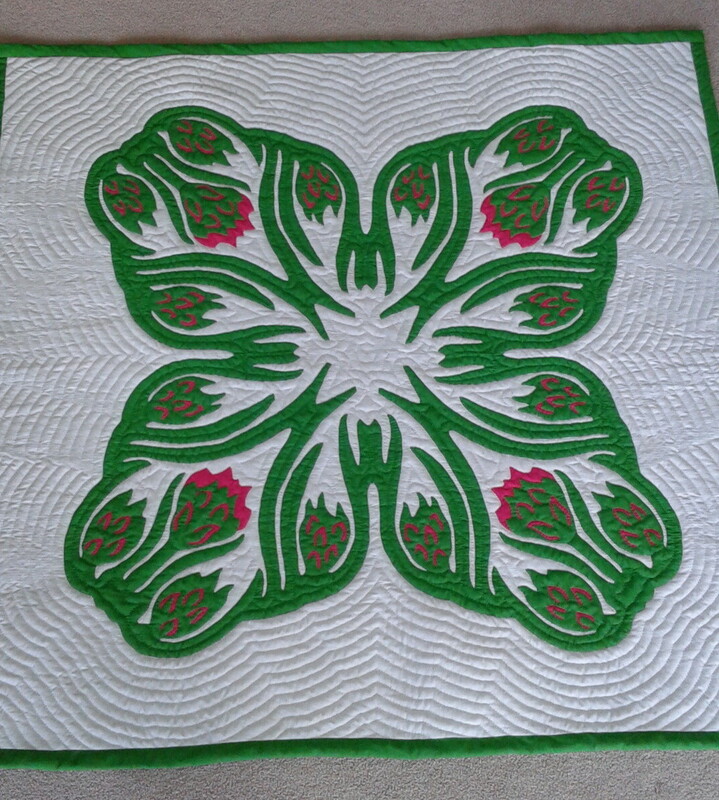 We’re lucky to have Pat who makes quilts not only for family and friends but the general public. Great Job Pat! 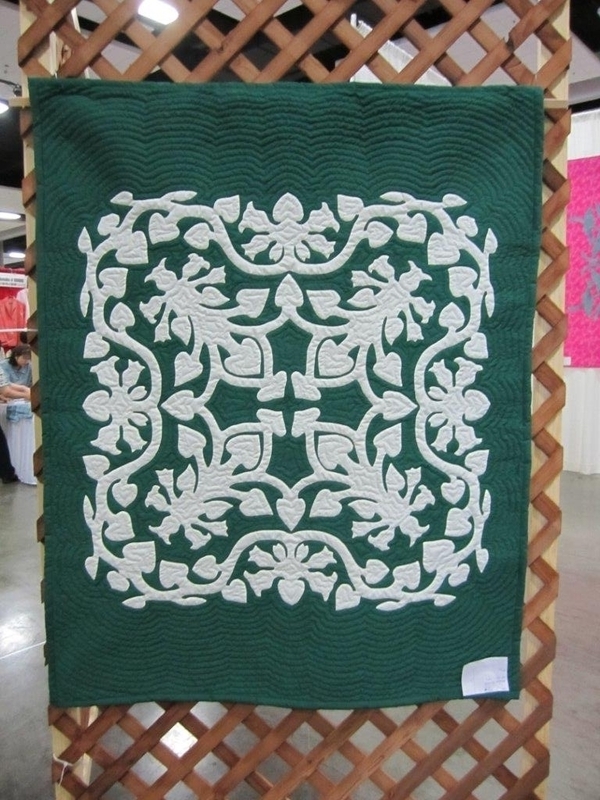 One of the Hawaiian Quilt traditions that was strictly followed in our family was that you “Never Sit On A Quilt”. 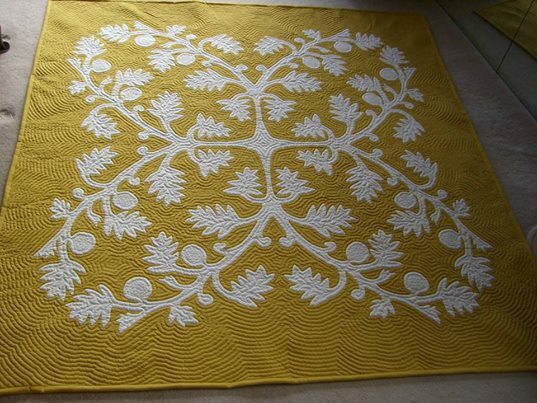 You never sat on a quilt because the quilt was treated with great respect due to the time invested and the belief that the quilt is the embodiment of the creator’s spirit. 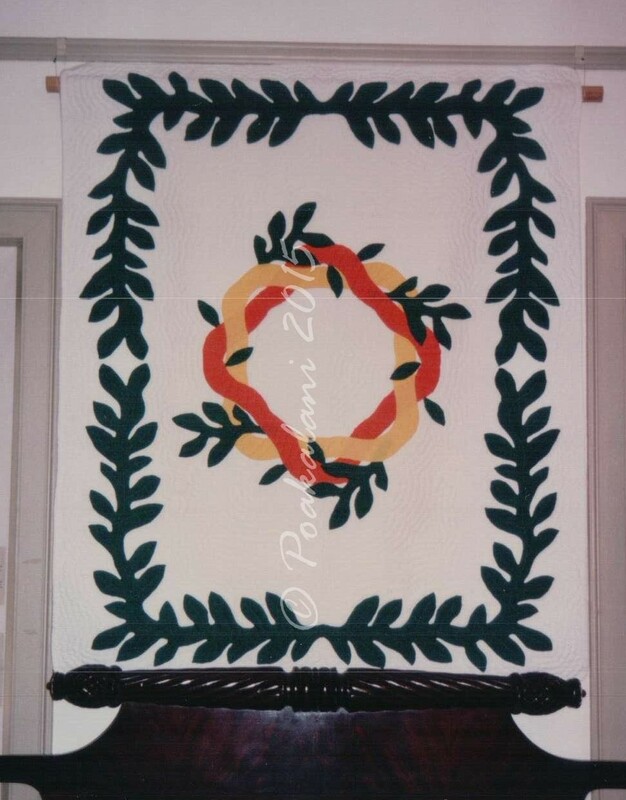 To be respectful of the quilt demonstrated respect for the creator as well. You could sleep under the quilt, but never sit on top. 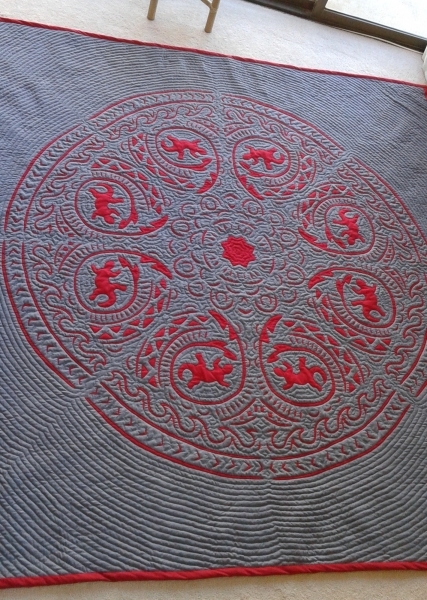 The correct way to sit on a bed that was covered with a quilt was to life the corner of the quilt and then sit on the uncovered area. The next eclipse which will be seen across the continuous United States and parts of Hawaii will be on August 21, 2017. Click the link to find your best viewing location. 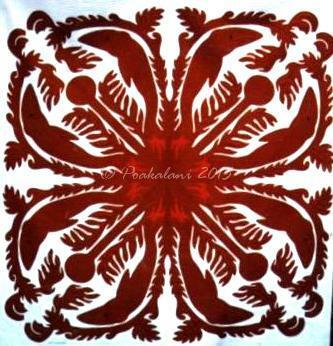 The popular maile/ilima lei is used, given, presented at many special occasions in Hawaii especially weddings, graduations, proms, and even blessings. 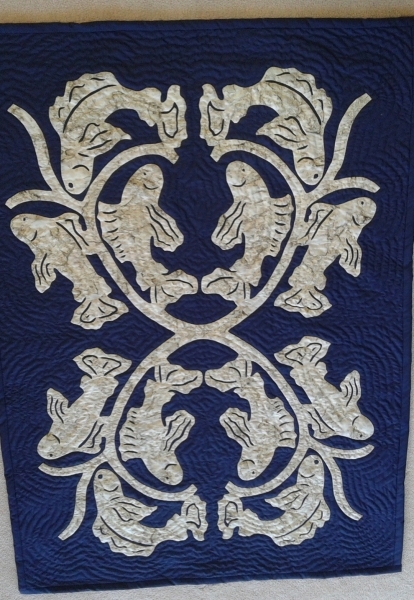 It was also a favorite quilt design during the 1990’s. 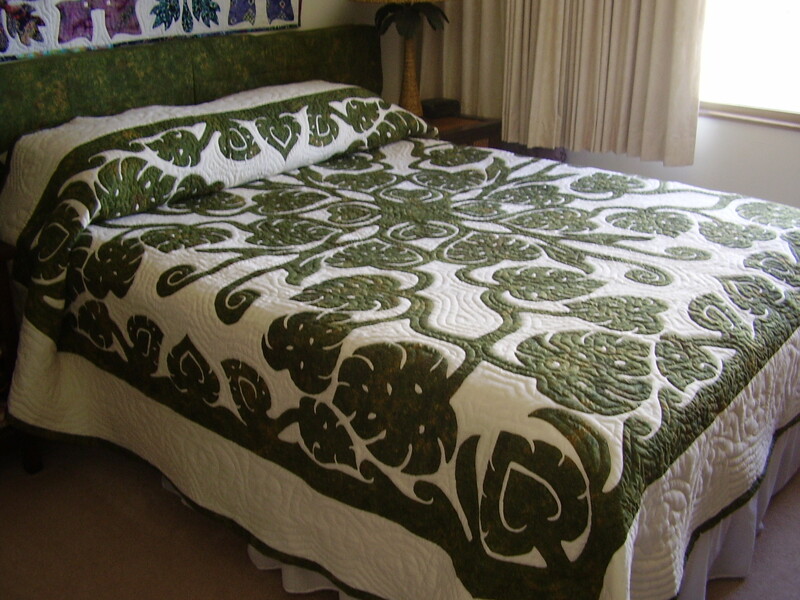 There are many Ilima/Maile patterns showing the flowers intertwined like the beautiful lei. 45″ x 60″ Personal Design by John Serrao. 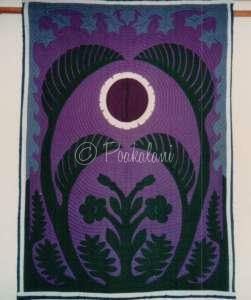 Poakalani Quilt Show /Mission Houses Museum. 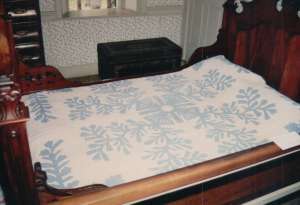 The 45″ x 60″ quilt patterns were originally designed to fit a baby’s crib. 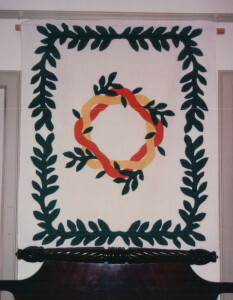 Today they are being used more as wallhangings.